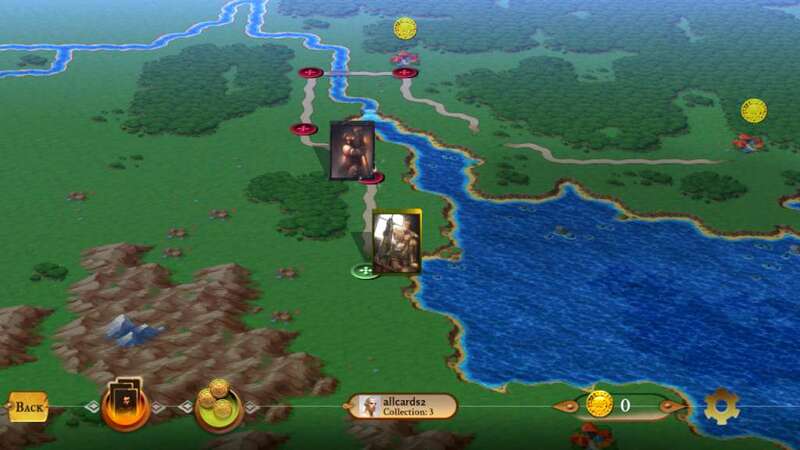 Lucadian Chronicles is a strategy, puzzle and card-collecting game with a full single-player campaign and multiple competitive online modes. 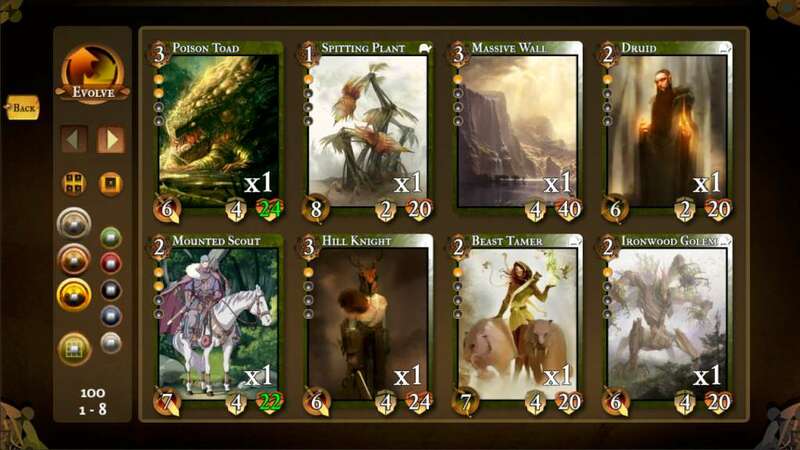 In Lucadian Chronicles each card has a variety of stats and abilities, as well as a color and cost. 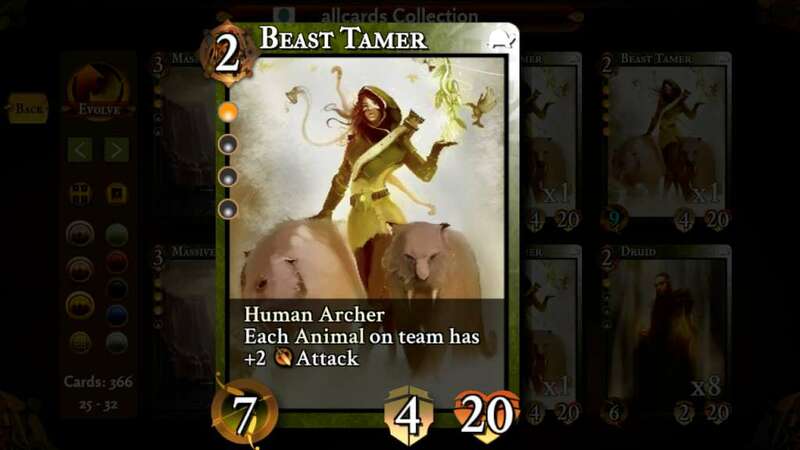 The heart of the game is creating teams that conform to color and cost limits while taking advantage of card synergies to conquer the opponent's team. The single-player portion of the game has a full story with branching paths. 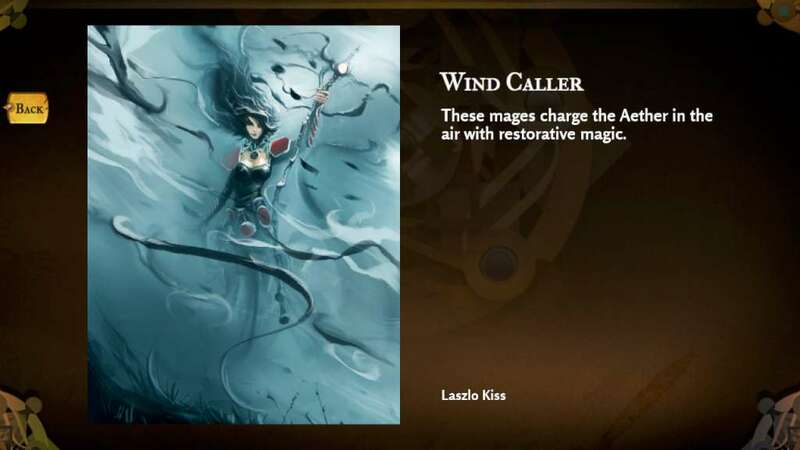 It's designed to test the strategy limits of the player with challenging optional branches and objectives. In Leagues you join a pool of other players and fight them asynchronously. League play stresses the overall strength of your collection, the ability to identify trends in the meta strategy, and to adapt to what the players in your specific leagues are doing. Draft mode is a real-time pure test of skill in which all players begin on even footing, regardless of existing collection. 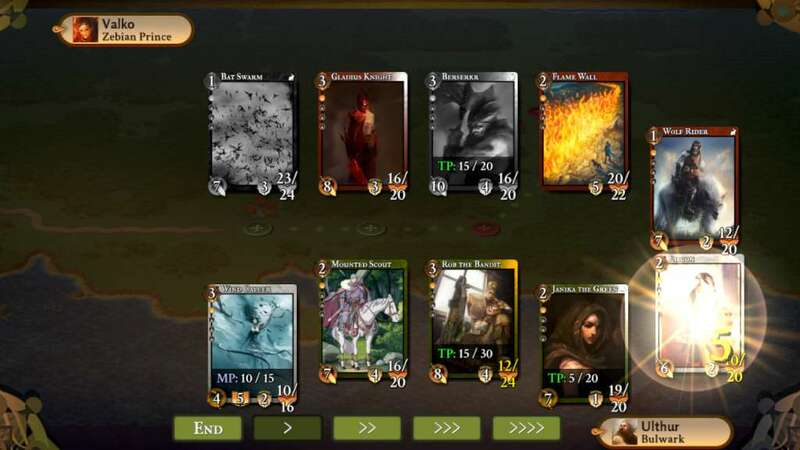 In drafts you first pick the cards you'll use , then enter a mini-tournament in which you have access to only those cards. 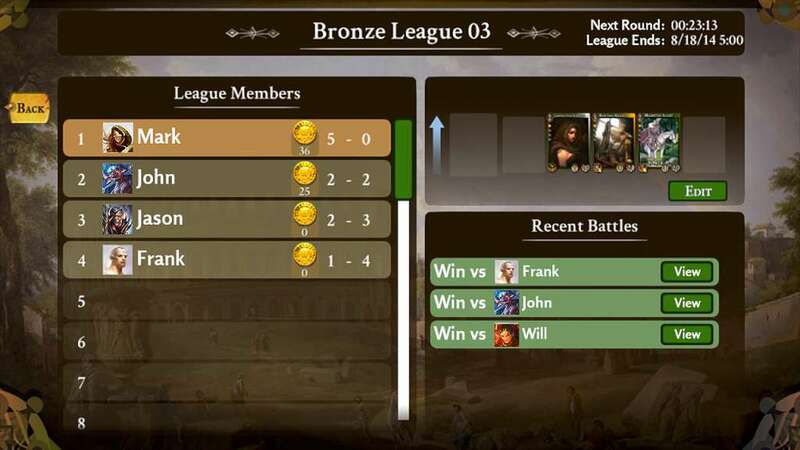 The Steam version of Lucadian Chronicles allows for matchmaking in both leagues and drafts with the existing Wii U player base.